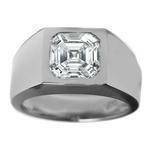 Five Stone Asscher Diamonds Wedding-anniversary ring G-H VS 4.52 tcw. 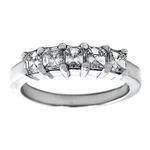 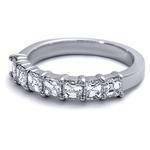 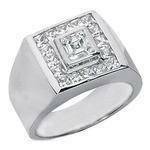 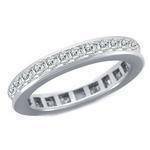 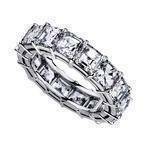 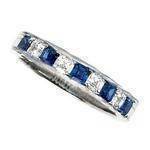 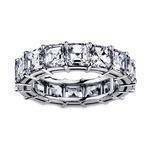 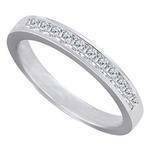 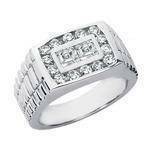 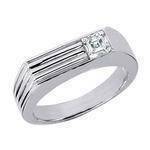 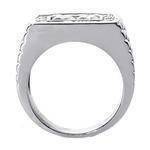 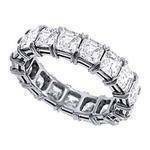 Asscher Cut Diamond Men's Wedding Band with Channel set Princess diamonds 1.62 tcw. 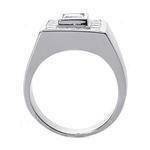 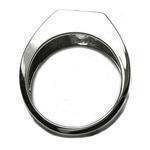 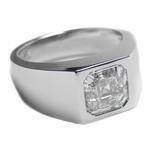 Asscher and Round Diamonds Men's Wedding Band 1.50 tcw. 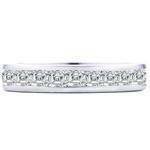 Asscher Cut Diamond Eternity Anniversary Wedding Band 4.00 tcw. 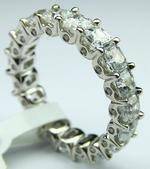 Five Stone Asscher Diamonds Wedding Band F-G VS 0.75 tcw.